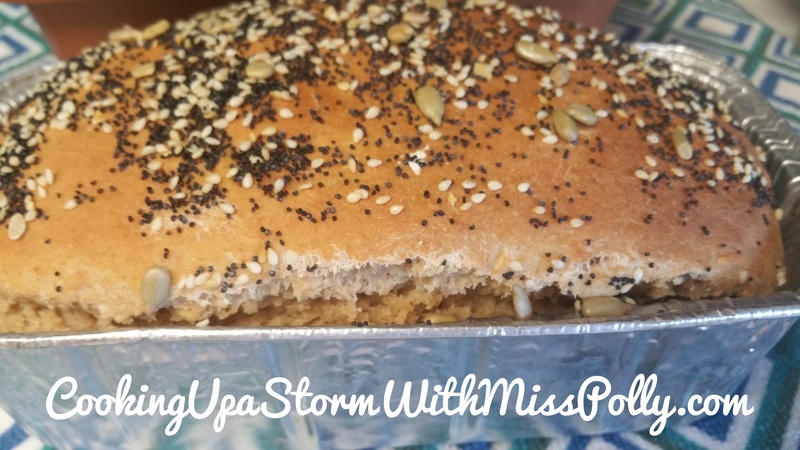 Cooking Up a Storm With Miss Polly – Page 403 – Cooking Really Can Be Fun! Look at this delectable sweet bread that is German in origin from The Pilot’s Daughter……. It is a wonderful, delicate sweet bread with a thin almond flavored icing. Happy New Year!! I hope everyone had an amazing time welcoming 2013 last night. I found a recipe for a German new year’s pretzel that is supposed to bring good luck throughout the year. We used the pretzel loaf for French toast this morning— fingers crossed we ate enough. These look really delicious Sian and they remind me of some Australian Ginger Cakes I made for an International Cookie Sampler I made for everybody one year, it was way more work than I thought but the end result was pretty amazing. I welcome you to join both of my cooking sites and if you would like to create a Jamaican Cooking Group, I would let you be the Contributing Writer and run with it!